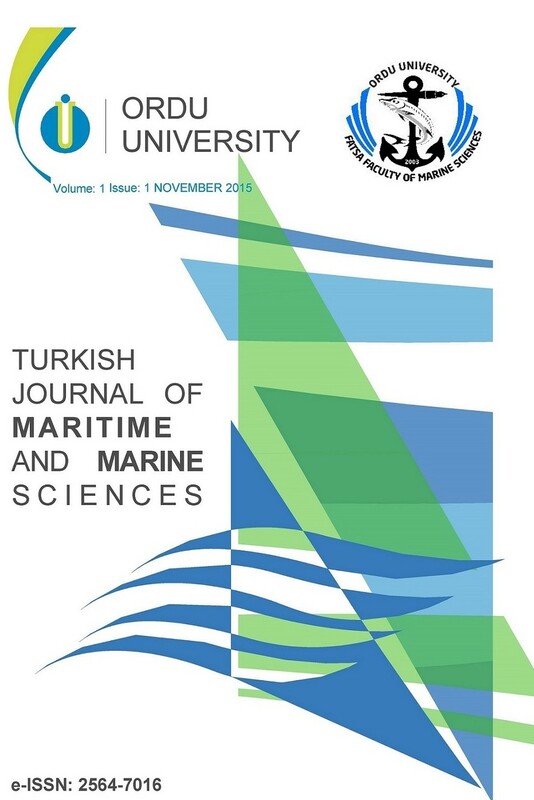 Turkish Journal of Maritime and Marine Sciences is an international peer-reviewed journal published biannually. Our Journal is indexed by various indexes. Articles submitted for publication are evaluated by national and/or international reviewers, accept-decline decision is taken by the editorial board. Articles submitted to the journal for publication must be prepared to the article writing format of the journal. This Journal is licensed with Creative Commons Attribution-NonCommercial-NoDerivatives 4.0 International Licence (CC BY-NC-ND 4.0).